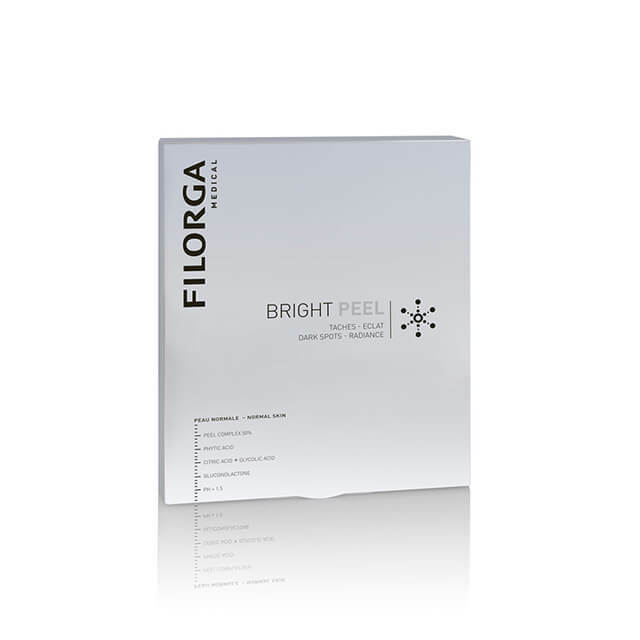 Filorga Bright Peel for normal skin is a chemical peel targeted towards skin with dark spots and an uneven skin tone. Use Filorga Bright Peel to exfoliate dead skin cells and leave skin with a smoother texture, a radiant look, and a more even complexion. Phytic and Citric acids target dark spots while Gluconolactone and Glycolic acid fight wrinkles and dull skin. 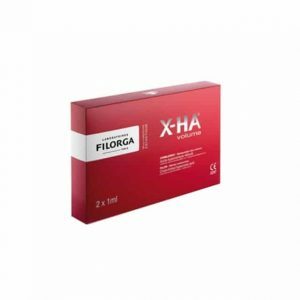 So if you suffer from hyperpigmentation and early signs of aging, you will benefit from getting a treatment with Filorga Bright Peel because after the treatment you get a more even skin tone with less visible wrinkles and dark spots.